Short delivery times, dynamism and high quality are our hallmarks with accessibility and our own technical support. 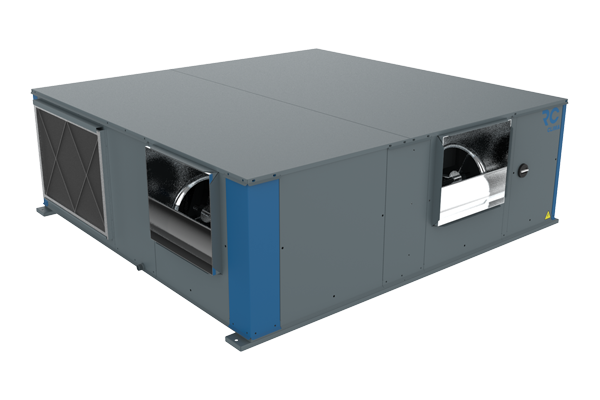 We are manufacturers of standard and custom air conditioning machines, committed to sustainability and efficiency. 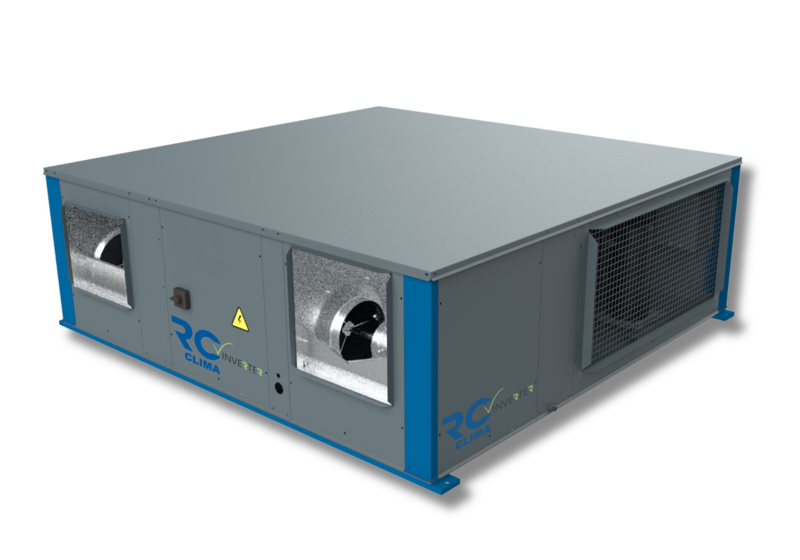 RC Clima is a dynamic manufacturer of air conditioning equipment that combines standard products with bespoke products. Nuestros plazos de entrega constituyen una clara ventaja competitiva. We are a young and dynamic company with a spirit that we try to transmit to our collaborators. 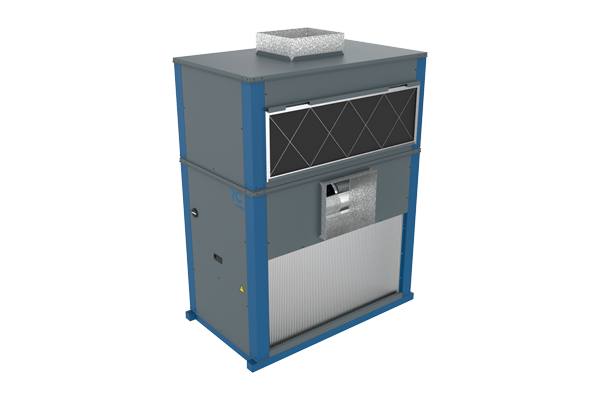 High quality standard and bespoke products committed to efficiency and sustainability. If you what you’re looking for is a unique design, click here. 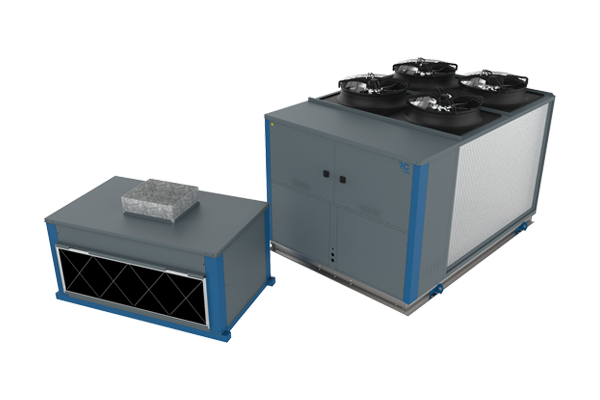 ARE YOU AN INSTALLER AND YOU NEED SHORT DELIVERY TIMES? 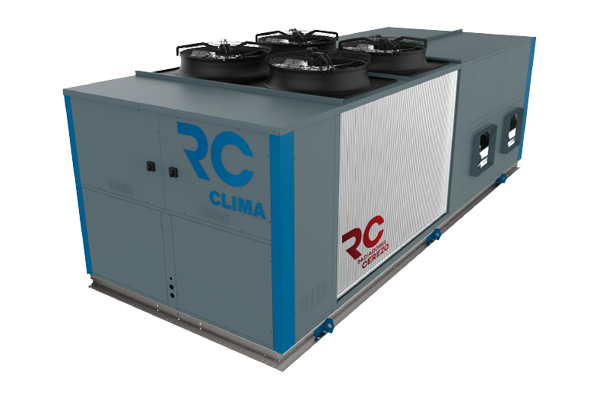 With facilities that measure more than 3,600 m2, RC Clima has 16 assembly cells to tackle any type of production in terms of quantity or difficulty, with our short delivery time being one of our competitive advantages. ARE YOU AN ENGINEER THAT WANTS BESPOKE SOLUTIONS? 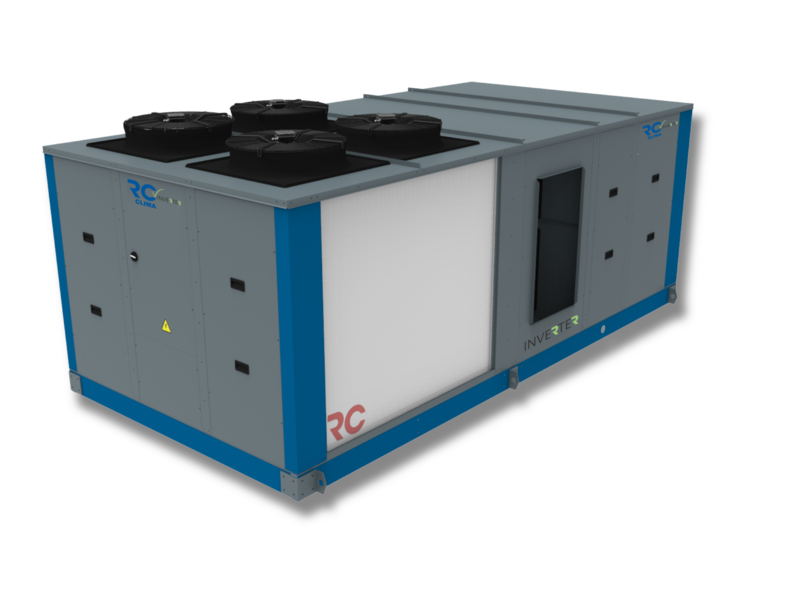 RC Clima focuses on providing bespoke engineering solutions in terms of air condition equipment we enjoy interacting with engineers in order to find the perfect efficient solutions, whether bespoke or turnkey. HAVE PROPERTY, SHOPS, OR BUSINESSES AND WANT US TO HELP YOU? Our Technical Office, with a long history in the sector, will evaluate all the scenarios so that the property feels supported when it comes to making decisions. Skol Industrial Park Batllòria Road Unit E 17451 Sant Feliu de Buixalleu Girona Spain. Get to know the variety of products that RC Clima and Radiadores Cerezo offers to you.